The Prestige Ivy League project has come up with multiple unit sizes options. It is slumped in 5 acres land comprises of 3 towers with 17 floors each. It consists of 349 well sculpted apartments. 1334 sq. ft, 1346 sq. ft and 1355 sq. 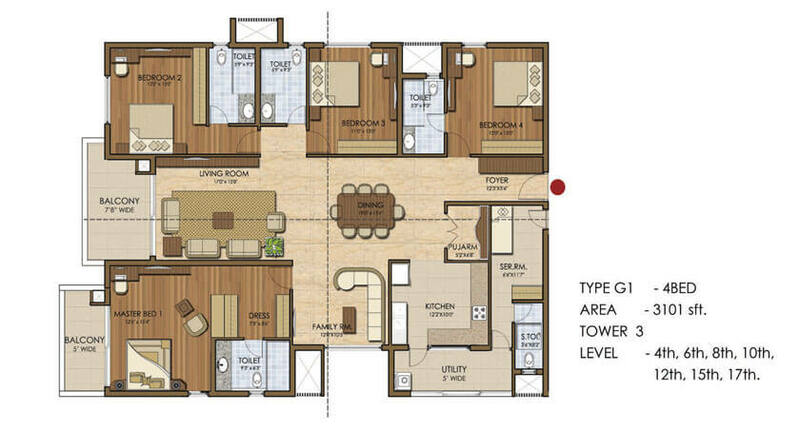 ft 2 BHK flats are available that comprises of 2 bedrooms, 2 bathrooms, living room, dining room, kitchen and 1balcony. 1738 sq. ft and 2051 sq. 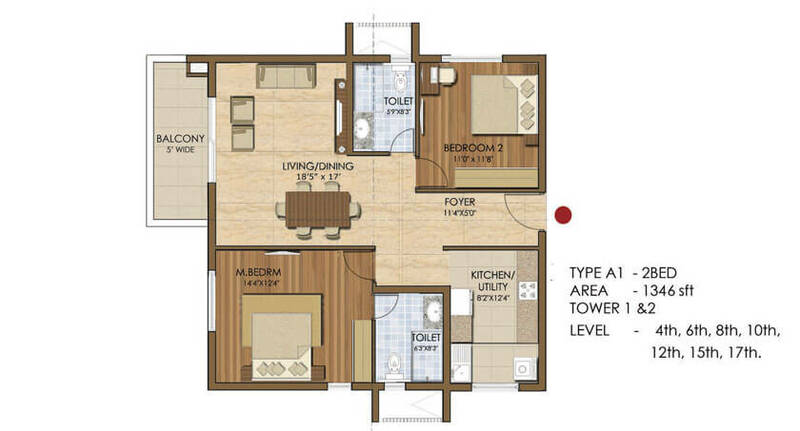 ft 3 BHK are available. 1738 sq. ft 3 BHK comprises of living room, dining room, 3 Bedrooms, 1 Balcony, 3 Bathrooms and kitchen. 2051 sq. ft 3 BHK comprises of living room, dining room, puja room, 3 Bedrooms, dresser, 2 Balconies, 3 Bathrooms and kitchen. 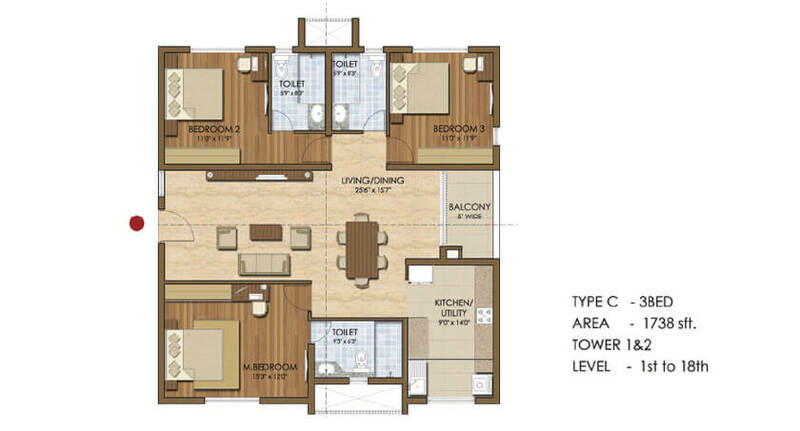 4 BHK units are available in 3031 sq. ft, 3101 sq. ft, 3147 sq. ft and 3498 sq. ft. 4 Bedrooms, 2 Balcony, 5 Bathrooms, Servant Room, Pooja Room, kitchen, living and dining room are available in 4 BHK units. Prestige Ivy League is planned in such a way that with multiple and various unit sizes between these apartments in Hyderabad city. The aim of Ivy League range of unit and price is very affordable to all citizens. 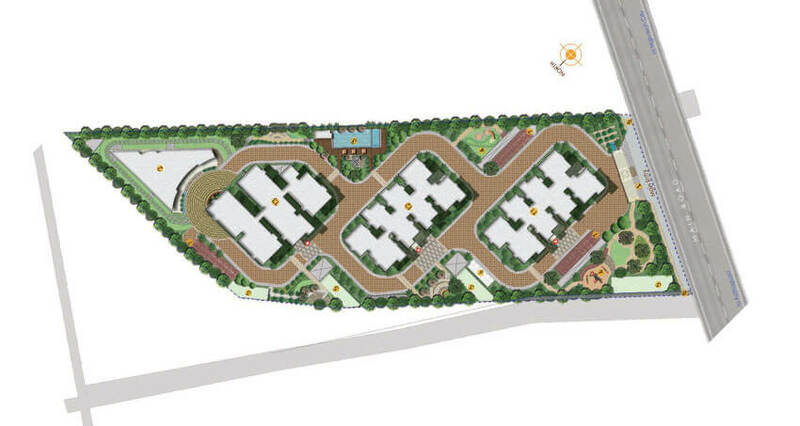 This project provides good lifestyle with luxury amenities and facilities. That is all things which is customer and citizen dreams about a house which is League hope and happiness with the family. In these project every unit has a full lengthy and congested to every furniture and another things put in place. 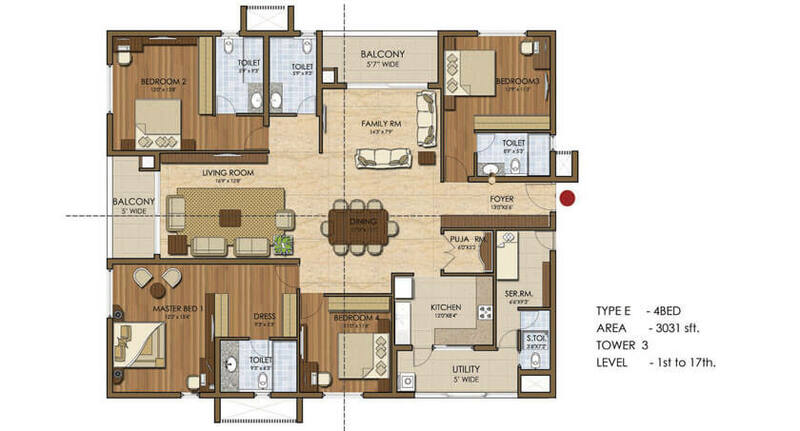 it has a great affordable with luxuru flats and units in this project.